With an HD web camera and a sensitive mic, you will be able to call your family and friends as well as hold group video calls for business via Skype. The speakers are also nice and loud. The CPU clocking frequency is not very high. If you mainly use the netbook with Google Docs (Sheets, Slides, etc.) 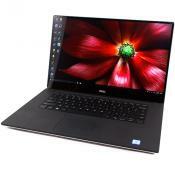 and you just need a powerful machine to work with them, check out this Chromebook. The cutting-edge ChromeOS is exceptionally fast and offers top-notch malware protection. Special soft cover adjusts this tablet-turned-netbook in one of two positions. The operation is quiet thanks to a clever design that needs no cooler. The time to activate Office 365 is limited. 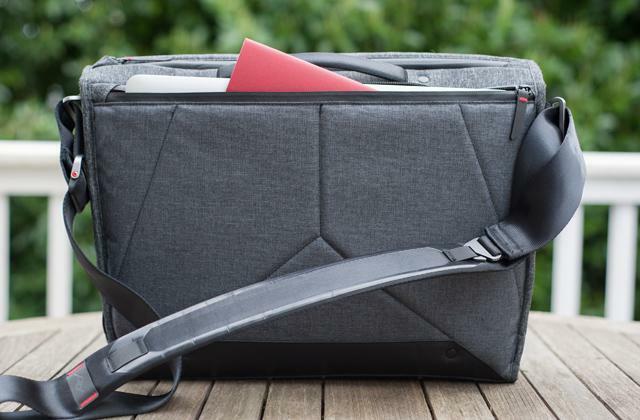 An extremely stylish ergonomic netbook of ultrathin design. Be it work or entertainment, with HP Pavillion everything you need is close at hand. Top-of-the-line AccuType keyboard with flat rounded keys is extremely easy to use; when you type, you type fast and make next to no mistakes. No two-finger scrolling with touchpad. Your Netbook could not be simpler to use. A perfect balance between reliability, performance, usability, and price. Acer ComfyView lessens the load your eyes endure with any screen. Also, a unique drainage system makes it safe to have a cup of tea near the netbook without fear. The processor uses quite a bit of power. 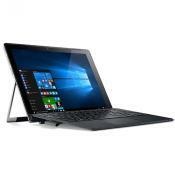 With a 64-bit Windows 10 Home edition and integrated HD Graphics 400, this Cloudbook provides great performance of many tasks. The Full HD resolution of 1920x1080 on an 11.6" display provides superb details in the images you see. You can watch photos and videos at 190 ppi. A tad on the heavy side. 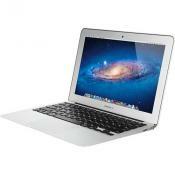 Despite being a fairly affordable netbook, this model is equipped with a very nice processor and integrated graphics. The former allows working with multiple tabs in a browser while the latter is good enough to watch high-res movies. 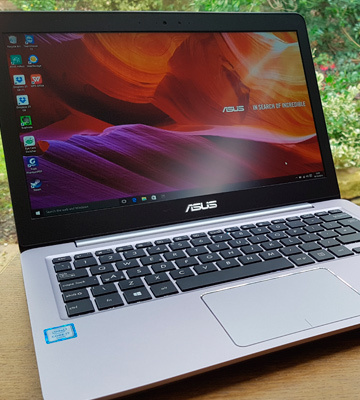 First and foremost, the ASUS C223NA-GJ0014 is a Chromebook, a netbook based on the Chrome operating system instead of the usual Windows. And depending on what you plan on doing with your machine, this might be the safest choice you can make. 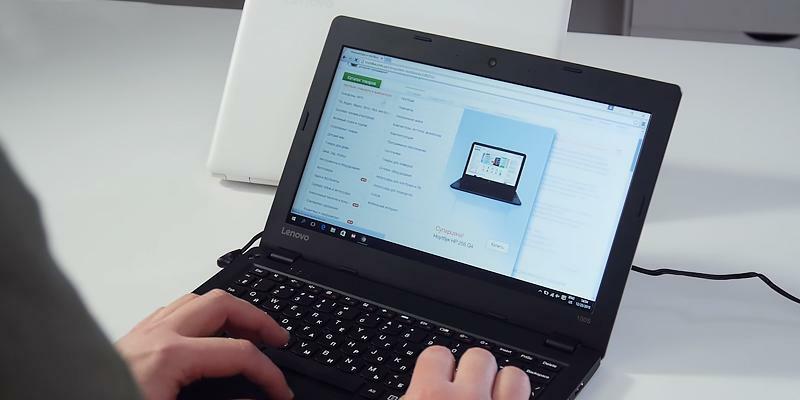 ChromeOS-based notebooks are the best option for anyone who primarily uses the device to surf the Internet and compose documents, presentations, and sheets. That is, for students and business people. There is a number of games compatible with ChromeOS available in the Google PlayStore but they are hardly at the level we come to expect from what we have with traditional gaming experience; they are more like a way to pass some time occasionally. The processor in this model is good for a netbook but still not the strongest point of it, what with only two cores and a clocking frequency at 1.10GHz. What it is good at is security. ChromeOS was built with top security and malware protection in mind and it excels in this department. Whatever you do with this gadget, it will be completely safe. 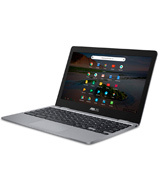 As for the regular parameters, the ASUS Chromebook 12 has a standard set of features: a nice collection of interfaces (a couple of USB Type-C 3.0 ports, a USB Type-A 3.0, a MicroSD card reader, and a Combo Jack), 32GB of storage space, and 10 hours of operation away from the mains. Oh, and 4GB RAM, quite impressive for a Netbook. It is one of the fastest yet lightest models available on the market today, and we're counting both netbooks and Chromebooks here. 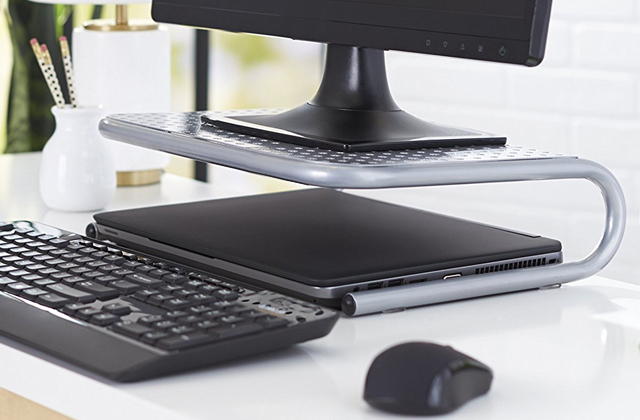 The HP Pavilion X2 Detachable Laptop is highly ergonomic and portable, one of the most important qualities when we talk about netbooks. It is more a tablet with a keyboard. 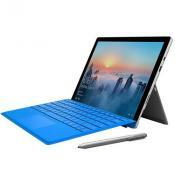 A Windows-based tablet with a keyboard that can be attached firmly to form a device that can be rightfully called a netbook. Transforming the netbook into a tablet takes no effort at all, and when you do need the netbook mode, the soft cover with a special magnet can help adjust the display at one of two angles for utmost convenience. 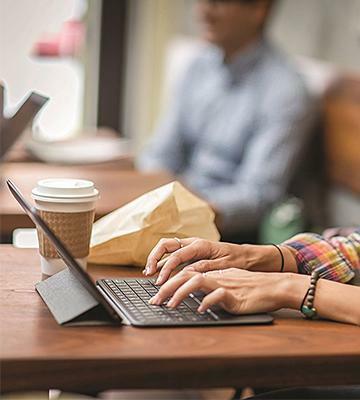 So whether you want to make notes on the go or while sitting in a cafe, the HP Pavilion will be a really convenient device. 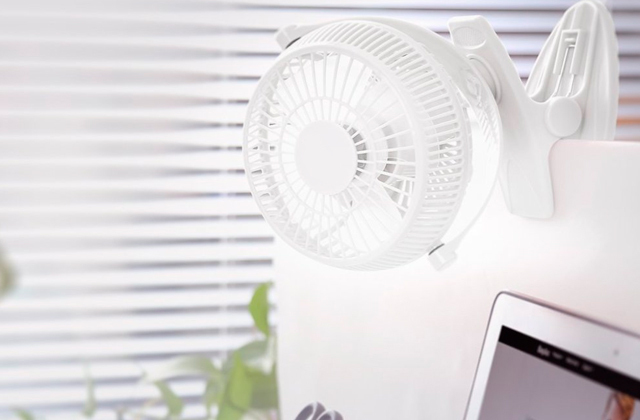 Its other benefit is the ultra quiet operation achieved with a unique approach to the design without the need for a cooler and, consequently, ventilation holes. The USB port is located on the display part of the netbook, providing an opportunity to transfer files in a tablet mode. Besides the USB, there is a micro HDMI port to connect to a TV. The battery can provide you with up to 11 hours of operation. 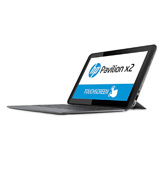 If you are looking for a handy device to take with you when you travel, this HP Pavilion X2 Detachable Laptop is a perfect pick with its top-shelf flexibility of use and long operation time. 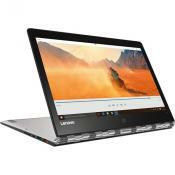 The Lenovo Ideapad 100S Netbook is an affordable model with the operational range of some more expensive gadgets. The Quad-Core Intel Atom Z3735F processor with 1.33GHz clocking frequency and 2GB RAM works pretty fast. The 32GB drive space can be further expanded with the help of a memory card or an external drive. 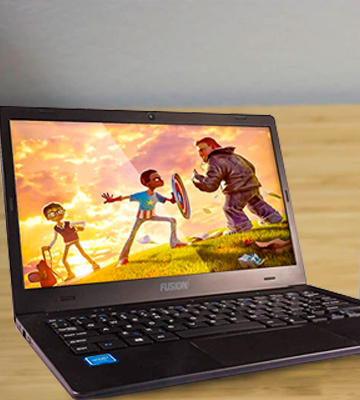 The Ideapad 100S has two USB 2.0 ports, an HDMI to connect to a monitor, a TV, or a projector, and a headphones/mic combo jack. Typing is extremely convenient with the AccuType keyboard, the number of typos you make will decrease owing to the ergonomic keys design. 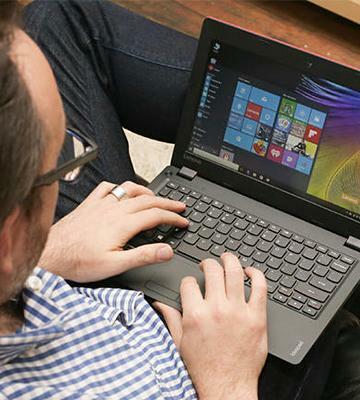 All-in-all, Lenovo Ideapad 100S Netbook combines good performance with usability at a fairly good price. 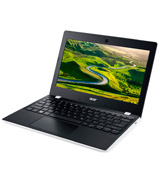 The Acer AO1-132 Cloud Book is a netbook good for a variety of tasks. In addition to 64-bit Windows 10 Home, you will obtain a year of Microsoft Office 365 and 1TB of space with OneDrive. There is also a USB 3.0 port, which is still not present in all netbooks. This port transfers data faster than the regular USB 2.0 (also available here). The display is of a regular 11.6" with 1366x768 pixels resolution, not the Full HD but still a good quality for a movie or two while you're travelling. 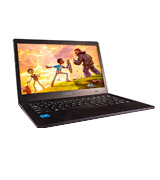 This netbook is a blessing for people who spend long hours working on their computer as it features the Acer ComfyView technology. The said technology greatly reduces the load your eyes endure. Netbooks do not come with CD/DVD drives but there is always an option to buy an external one to watch your favourite movie or listen to a music CD (if you're into retro, otherwise we'd recommend an external hard drive). 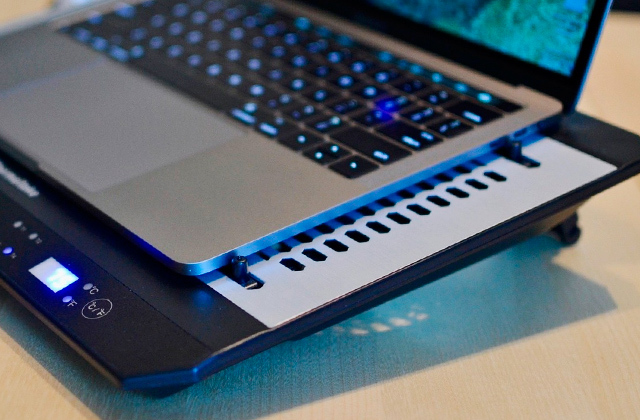 We would also like to point out the unique drainage system of the keyboard, thanks to which the netbook does not fear liquid. If you accidentally knock over a glass of water or a cup of coffee the keyboard will survive it. 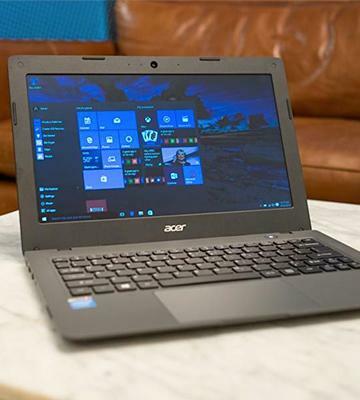 Top it all with an Intel Celeron N3060 processor and Intel HD Graphics 400, and the Acer AO1-132 Cloud Book is a pretty good way to spend money usefully. The best thing about this netbook by Fusion5, besides its very attractive and affordable price, is its display. 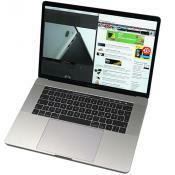 Very few 11.6" laptops today offer Full HD resolution and those that do usually cost more than $150. 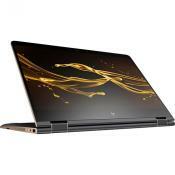 Here with this model, you will have a Full HD experience all right—the 1920x1080 resolution is complemented by the IPS screen panel that provides the best viewing angles at 178° both vertically and horizontally. The screen can also be tilted back as far as to 170°, making the netbook almost totally flat in the desk if you happen to need it. 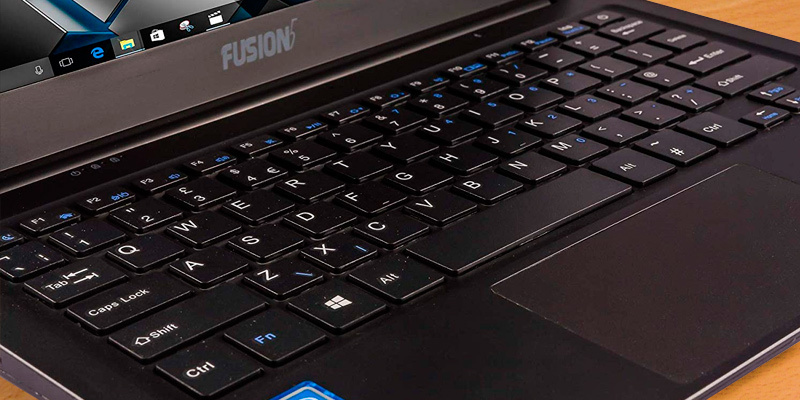 For a device of this class, this Fusion5 laptop is a little bit heavy at 1.39 kg, though it is not heavy enough to render it inconvenient. 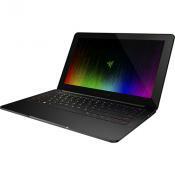 The model is equipped with a powerful Intel Atom Quad-Core CPU that clocks at 1.44GHz and can be used by gamers, to some degree, at least. The 2GB RAM may not be ample for a full-size laptop but as far as netbooks go, it's a pretty average number. As is the 32GB of storage space. After all, the devices like this are made primarily for working with documentation and Internet surfing. 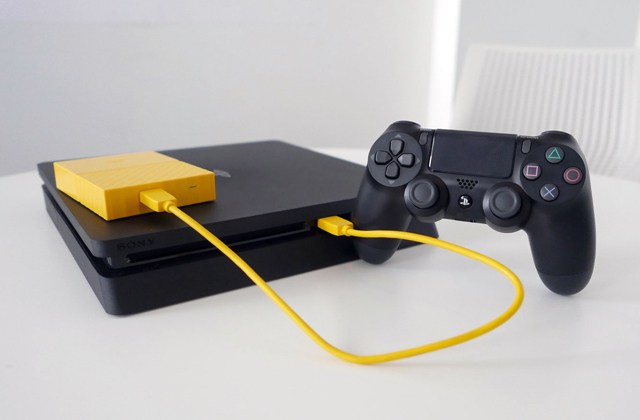 The set of interfaces include an HDMI port and two USB 2.0 as well as a Combo Jack and a micro SD card reader. 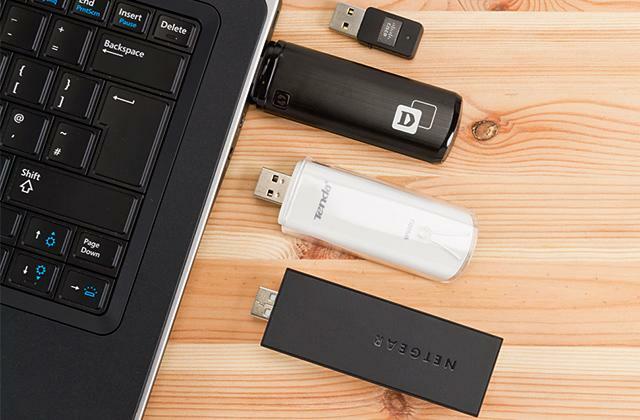 A USB 3.0 would be nice but at under £150 in price, we can't say we're complaining. Basically, it is a decent machine for work and occasional movie session at a highly affordable price. We would recommend buying this one for kids. Netbooks are another type of laptops since traditional ones have now become too heavy and bulky for us, the generation spoiled by technology innovations. 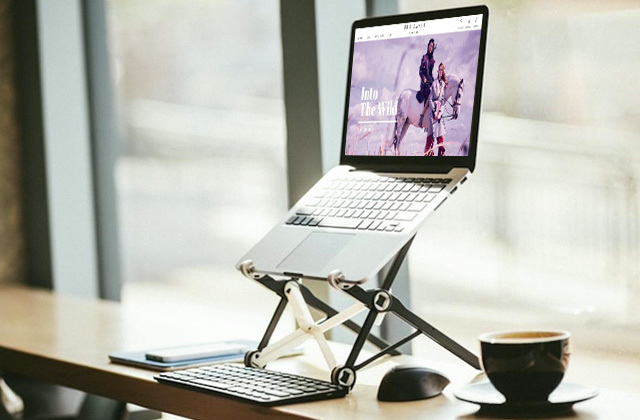 A modern netbook is an ultimately portable device, different from a traditional laptop in its way better ergonomics: they are smaller, lighter, and have longer battery life. They are much cheaper, too. They are still, admittedly, inferior to laptops in terms of performance, and playing the latest Tomb Raider is out of the question (you'll need a proper gaming laptop or a desktop PC for that), but if you need a mobile device with a standard keyboard to surf the Internet, use Office applications, check your e-mail, or even watch your favourite movies during a trip, then a netbook is just the thing. Most netbooks a built on Windows OS, though MacBooks and Chromebooks can be called netbooks as well, especially the latter since they are, too, designed to work with Internet mostly. But more often than not, it Windows the sellers mean when they say Netbook. 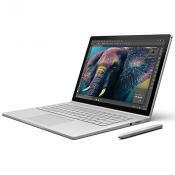 And if Windows is your OS of choice, there's little to not love in these machines, they combine functionality with portability and low prices, after all. When you decide to purchase a netbook, same as with laptops, the first thing you should pay attention to is the device's performance. The performance depends on various factors. For example, the processor may be manufactured by either Intel or AMD. Nowadays, the netbook manufacturers prefer Intel CPUs, as they have lower power consumption and are overall better suited for computing operations. Then, there is also a RAM, a type of volatile memory, where the data are stored until the power is cut off, a short-term memory. Larger RAM provides for better multitasking of the device. 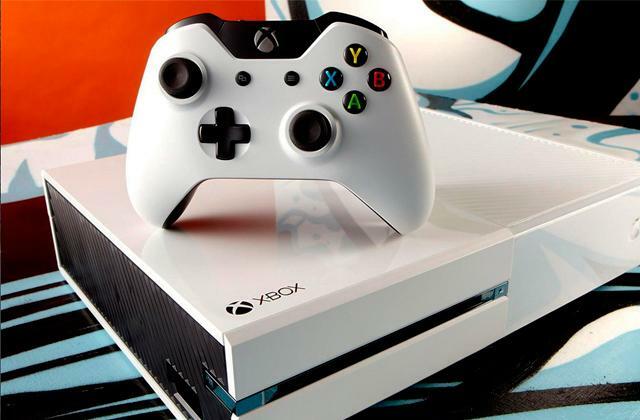 A graphics processing unit's (GPU) is in charge of processing images and textures. In general, netbooks have an integrated GPU. After that, look at the drive type. There are 2 main types of drives used in netbooks, HDD and SSD flash drives. The main advantages you get by purchasing a netbook with an SSD drive are a high speed of data access, small weight, and tolerance to shaking, as they do not have mechanical parts. As for HDDs, their main advantage is a lower price. 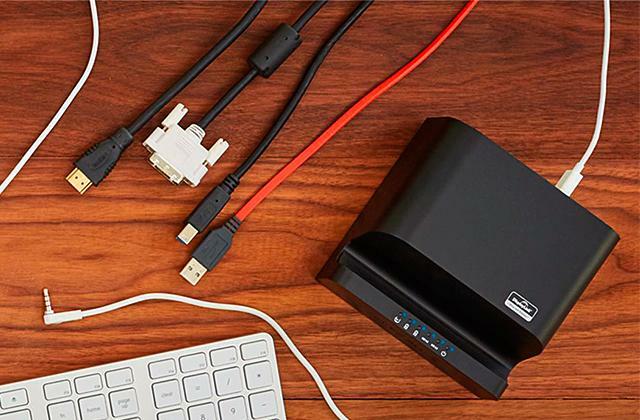 The larger the drive capacity is, the more data you can store there. Also, it is worth mentioning that almost all netbooks have a preinstalled operation system. The most popular OSs for netbooks are Windows and Chrome. Modern netbooks usually have a screen size from 10" to 14", and the resolution from 1024x600 to 1920x1080 pixels. Higher resolution means a higher image detail on the screen. You should also take into account the display panel technology. It can be a TN panel or an IPS panel. The TN panels are cheaper and have smaller viewing angles, but at the same time, they can boast a much better response time between 1-5 ms. And the IPS panels provide brighter colours and viewing angles for them reach 178 degrees. 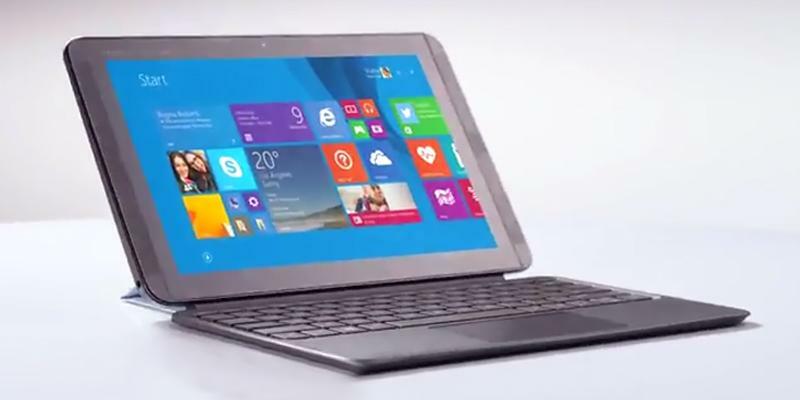 There are also netbooks with touchscreens, so you will be able to use them as tablets. The autonomous operation efficiency depends on the netbook's power supply and battery. Most manufacturers use batteries with 2-4 cells and the capacity of 3000-5000 mAh in their small laptops. 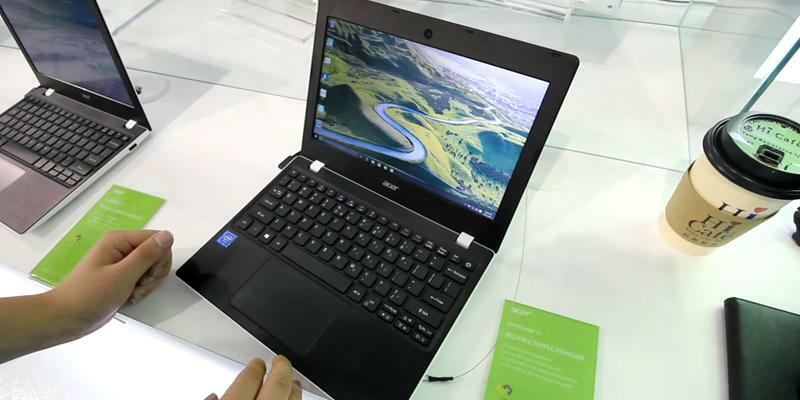 With such a battery the netbook's autonomous operation time may reach 10-12 hours. 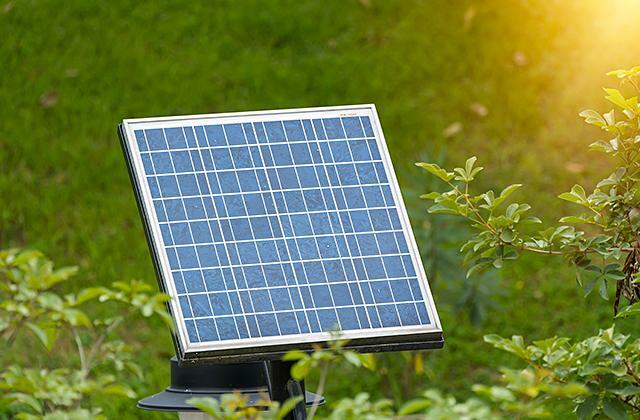 Of course, it can also be affected by the screen diagonal and brightness, as high brightness requires more energy and, as a result, the operational time of the battery decreases drastically. Today you can find a netbook of any colour and design. The netbook's appearance should correspond to your personal style and way of life. The most ergonomic models of netbooks are those of small sizes. 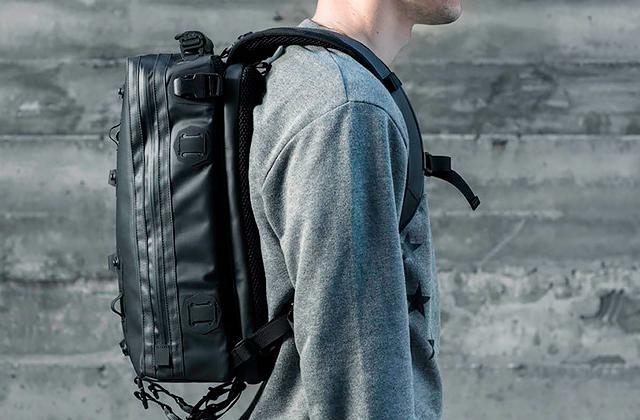 They are thin and lightweight, you will easily fit such devices into your bag and won't even feel their weight. Then, choose the material of your future mini laptop. In most cases, netbooks are made of either aluminium or plastic. 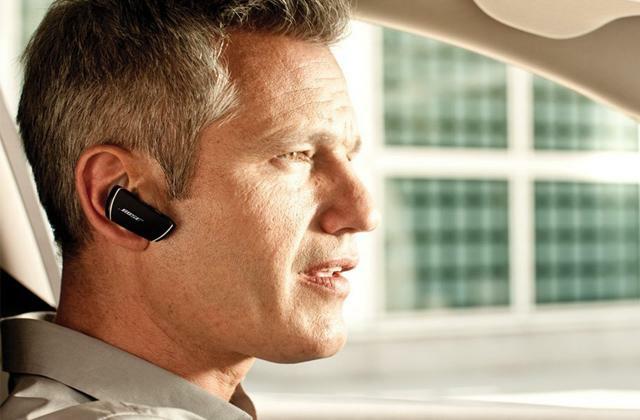 The devices with an aluminium casing will be more durable; they are also more resistant to external actions. As for netbooks with a plastic casing, they are, first of all, cheaper. 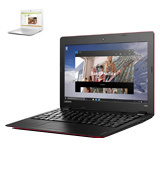 Few up-to-date netbook models (usually, those with touchscreens) have a screen that you can tilt at almost any angle, so you will purchase two devices in one. 2. 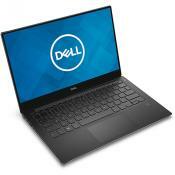 How do I Choose the Best Netbook? wiseGEEK. 3. Jason Cross, Jon L. Jacobi, Loyd Case How to choose a netbook, PC Advisor. 4. How to Choose a Laptop, wikiHow. 5. Callum Tennent What is a Chromebook, Which?